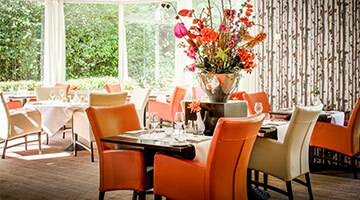 Welcome to Fletcher Hotel-Restaurant Mooi Veluwe. 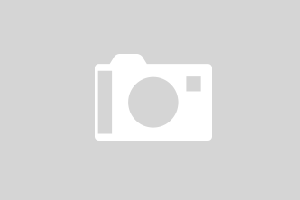 The 4-star hotel in Putten is located in the middle of the woods. 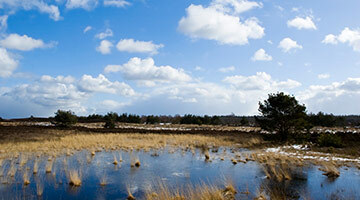 You can explore beautiful cycling and hiking trails through the Veluwe straight from the hotel. However, the area around the hotel has plenty to offer, too. 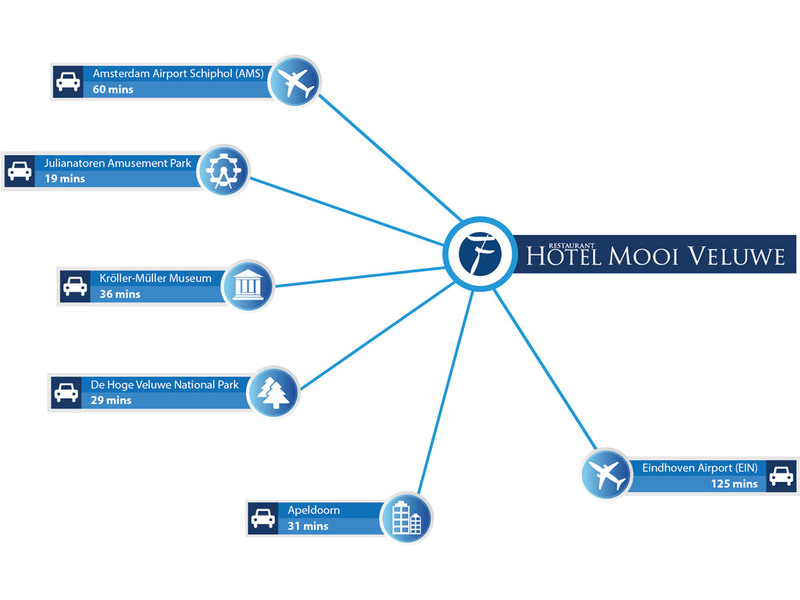 When you stay at Fletcher Hotel-Restaurant Mooi Veluwe, you can count on a relaxing stay for the whole family. The hotel and the surrounding area boast various facilities for relaxation. Take stunning cycling and walking tours through the area and then relax in the sauna of the hotel. At the hotel, you can enjoy a refreshing drink in the lounge with fireplace. The chic à la carte restaurant and comfortable hotel rooms make your stay complete. At the stylish à la carte restaurant De Seizoenen and the Grand Café, you can take advantage of the extensive brunch buffet, enjoy a delicious lunch or dinner, or even have friendly drinks or high tea. The restaurant exclusively uses fresh, seasonal ingredients from the region. We can meet all your business needs, too. Fletcher Hotel-Restaurant Mooi Veluwe features 11 multi-functional rooms for events and conferences. 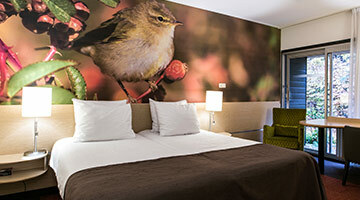 This charming hotel in Putten is the ideal location for nature lovers. Use our bicycle and e-bike hiring service and explore the spectacular surroundings. Are you looking for more urban entertainment? You could visit the towns of Putten or plan a trip to Amersfoort, Apeldoorn, or Harderwijk. At the chic à la carte restaurant and the Grand Café, you will be amazed by the fantastic dishes that the head chef prepares with regional, seasonal ingredients. This is the right place if you enjoy a friendly drink or high tea, too! You can explore beautiful cycling and hiking trails through the Veluwe straight from the hotel. Discover all the beauty that the area has to offer. Visit the unique aquatic setting of the Schuitenbeek Delta, where birdwatchers will have tonnes to see.